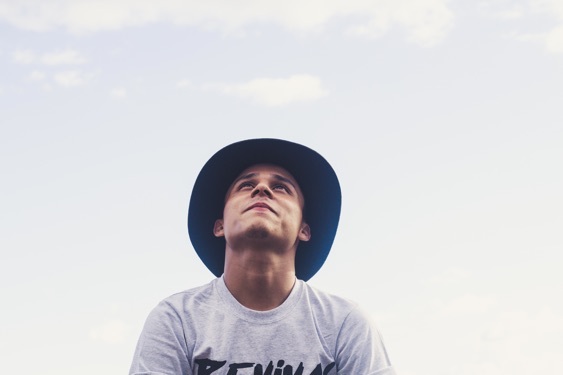 The ministry mindset that will take your youth group to the next level! You pray. You plan. You use bad puns. And yet your youth ministry still isn’t experiencing the spiritual and numeric growth you hoped for. Something’s missing. But what? When your students begin reaching students with the gospel, the kingdom of God will grow with new believers, your teenagers will grow in their faith and you will experience a renewed, refreshed passion for God and youth ministry! Advance the Gospel. Multiply Disciples. Transform Your Ministry. Your Community. Your Nation. Gospel Advancing Ministry is not a method or a model. It’s a mindset of ministry built on seven time-tested values that can be applied in any youth ministry context. 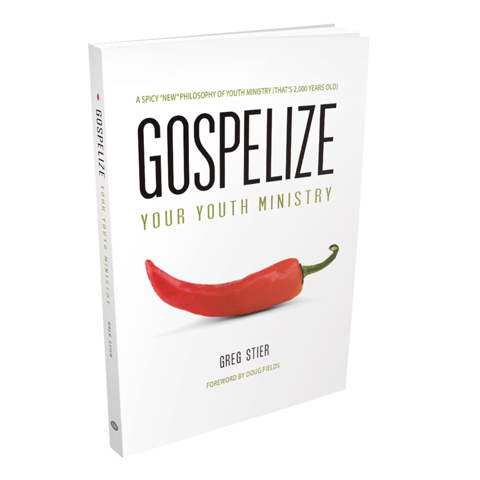 Delivering a spicy kick to your youth ministry that will leave ready for more. Has your ministry felt a bit bland lately? Discover how to spice it up with the gospel and recapture the joy, excitement, and transformation you’ve been longing to see—and that Jesus promised! But beware: once you get a taste of this Gospel-flavored ministry philosophy, nothing else will satisfy. A Gospel Advancing Ministry relentlessly pursues the mission of Jesus by relationally multiplying disciples resulting in radical gospel transformation. Join the Gospel Advancing Movement Today! The Gospel Advancing Ministry tribe is growing. We’re a band of like-minded youth leaders, volunteers and partnering ministries who share a passion to see students mobilized across the world to gospelize their friends until every teen everywhere hears the gospel from a friend. We’re praying God will raise up 130,000 Gospel Advancing Ministries across the globe to lead a revival in this generation. Will you join the tribe? Join Greg Stier as he walks deeper into the 7 values that will equip you and your adults leaders to build a ministry that has a true Kingdom impact, advancing the gospel in and through your students. Ministry partners around the world are resonating with Gospel Advancing Ministry because it lines up with what God has put on their hearts—a passion to see teenagers mobilized to share Jesus’ good news with their friends!